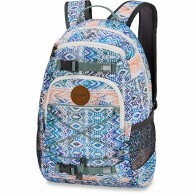 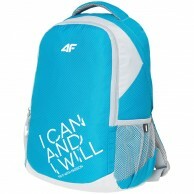 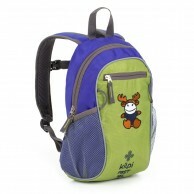 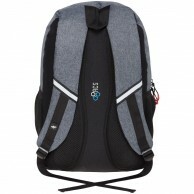 Skiwear4u has a wide range of backpacks for children. 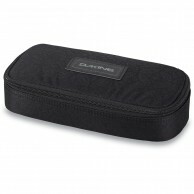 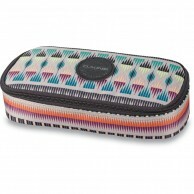 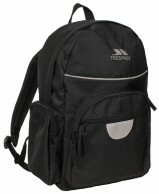 Our range consists of many brands and models that come in all sorts of different colors and sizes. 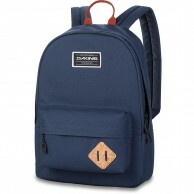 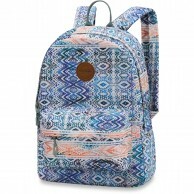 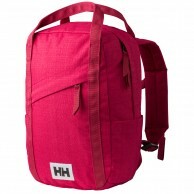 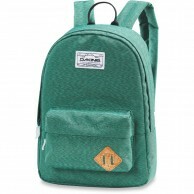 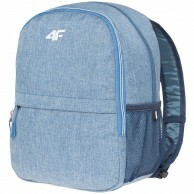 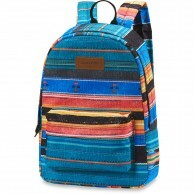 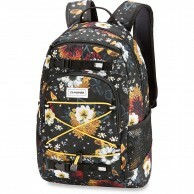 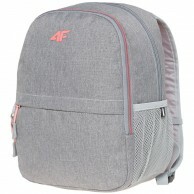 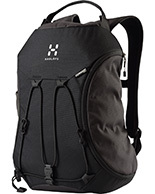 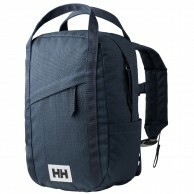 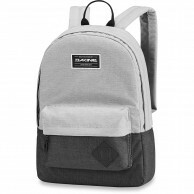 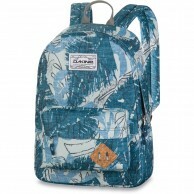 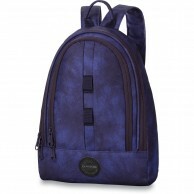 We have everything from a cheap children's backpack to classic backpacks from, for example, Haglöfs. 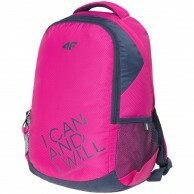 Our bags and rucksacks are extremely suitable for children both before they start school and in the first years of school. 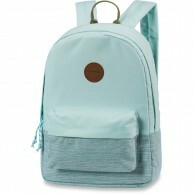 Backpacks for children usually come in the size 5-11 liters, which makes them a good fit for excursions where the child needs to bring a packed lunch and some extra clothes. 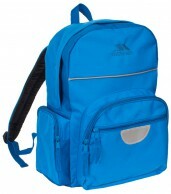 If you're looking for a backpack for a bigger child, you can look in our category with regular backpacks. 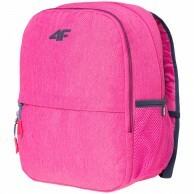 Backpack for children. 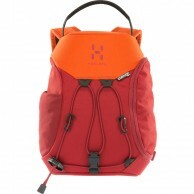 6 Litre.